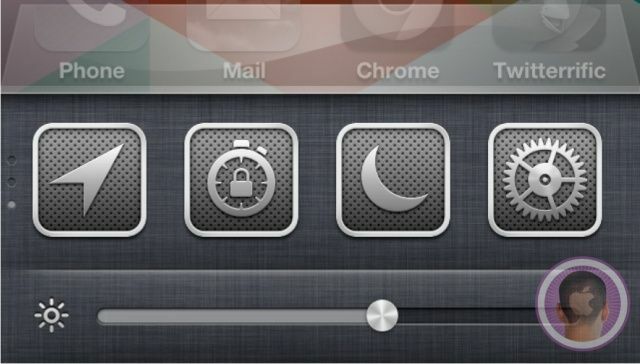 Auxo, a popular jailbreak tweak that supercharges your multitasking tray, has been updated to version 1.4-2. The latest release adds a number of new toggles, including one for Do Not Disturb, and makes improvements to the flashlight and respring toggles. It also carries a number of bug fixes. After installing the update, you’ll find three new toggles in Auxo’s configuration settings for Do Not Disturb, auto-lock, and a Settings app shortcut. These aren’t added to your multitasking tray automatically, so if you wish to use them, you’ll need to head into the settings and add them to your list. 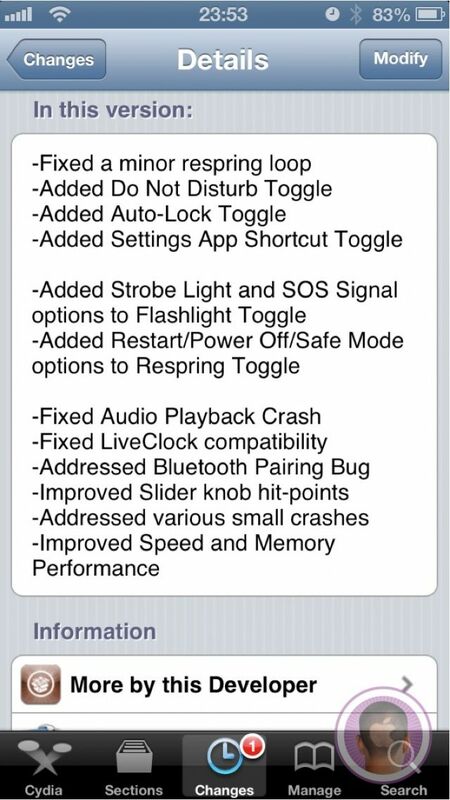 In addition to the new toggles, the updates also improves two existing ones. You’ll now find strobe light and SOS options with the flashlight toggle, while the respring toggle will also let you restart and power off your device, and send it into Safe Mode. Finally, this update addresses a Bluetooth pairing bug and “various small crashes,” and makes speed and performance improvements. If you already have Auxo, you’ll find the update within Cydia’s “Changes” section. If you don’t, it’s priced at $1.99 and available via the BigBoss repo. We highly recommend it.